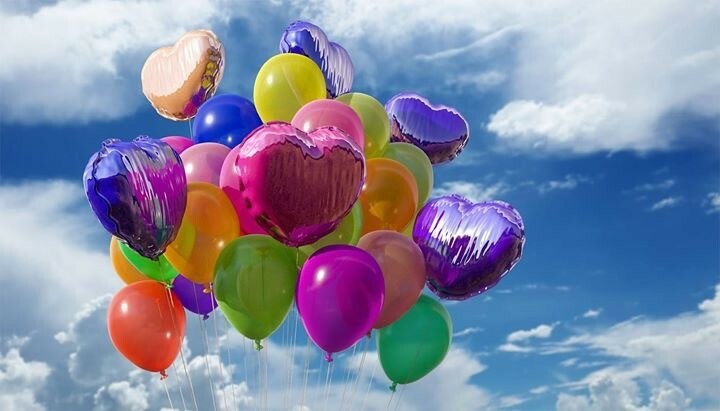 Armagh City, Banbridge and Craigavon Borough Council would like to make sure that the local community, the residents, local interest groups, businesses, charities and visitors, have the opportunity to fully understand the impact of mass balloon and lantern releases and comment on our future proposals. 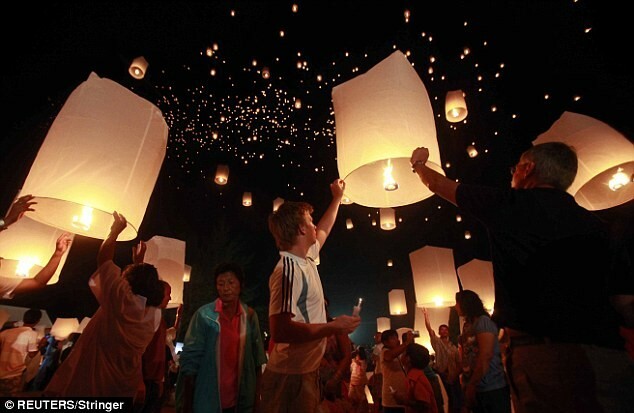 The Chief Fire Officers Association, National Farmers' Union, Women’s Farmers Union, Marine Conservation Society, Country Land Owners Association and RSPCA are amongst those urging individuals to use alternatives to sky lanterns and to ask event planners and retailers to use alternatives as well. We would be grateful if you could take 5 minutes to complete the short survey below.